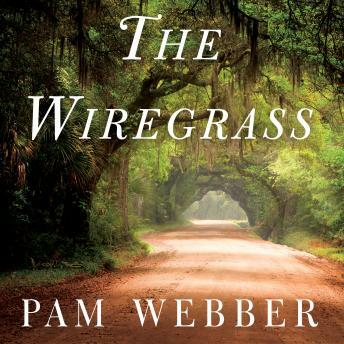 Reminiscent of the stories and styles of Harper Lee, Sue Monk Kidd, and Jan Karon, Pam Webber's The Wiregrass is an extraordinary tale about a magical time in an ordinary place full of lovable and unlovable characters. Infused with laughter, tears, love, loss, and hope, the story follows fourteen-year-old cousins Nettie, J.D., Eric, and Sam as they navigate the summer of their discontent, struggle with the physical and emotional turbulence of puberty and disappearing childhood, feel the excitement of first love, and run for their lives after they uncover an evil secret hidden in the shadows of the small town they love. Their story promises to stay with you a lifetime.